We are a group of Christian people from in and around Ballyclare who believe that the Bible is the word of God to us and is true and relevant to everyday life. We are ordinary people with an extraordinary saviour. 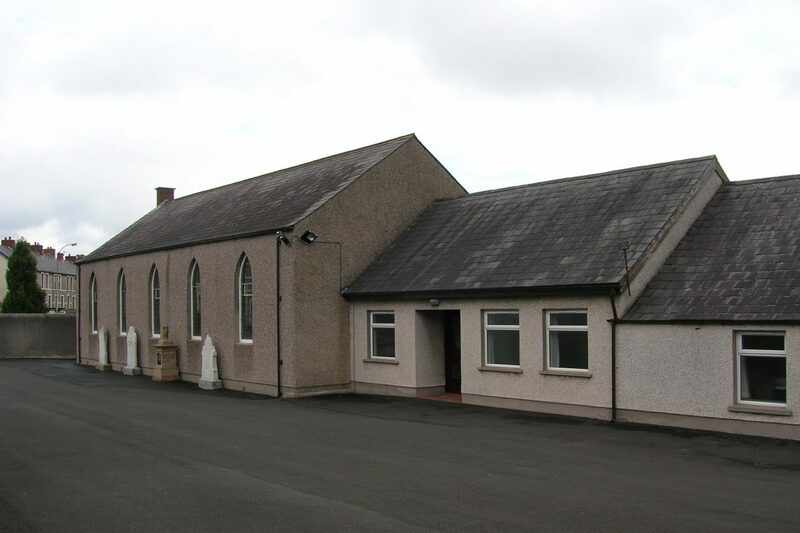 Reformed Presbyterians have been present in Ireland since the early 1600′s. There are Reformed Presbyterian churches around the world from Australia, Japan and Africa, through France Scotland and Ireland to North America.